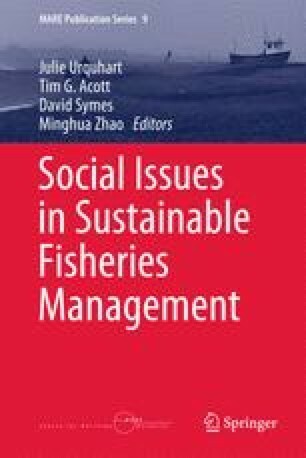 At the outset this book presented the idea that sustainable management of fisheries is a complex and difficult area to negotiate. Through the example of the evolution of the Common Fisheries Policy in Europe in Chap. 1, it was argued that politics, power and governance play key roles in influencing management debates and discourses and it demonstrated the obstacles to bringing about reform in well established systems. The assertion was made that despite increasing international interest in sustainable development and natural resource management, when it comes to fisheries, the primacy of achieving biological and economic sustainability is likely to continue to dominate, with social issues being overlooked, despite clear evidence to suggest that sustainable fisheries will only be achieved through the integration of biological, social and economic issues (FCR 2000).